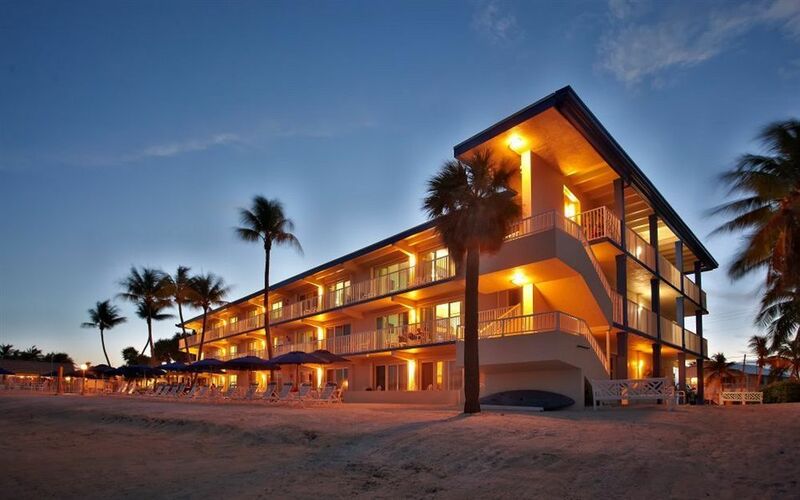 The Glunz family has placed a renewed emphasis on comfort, service, and fresh, casual style at our beachfront resort in Key Colony Beach, next door to Marathon, Florida. Day and night, guests can choose to do it all or nothing at all: lounge by the sparkling blue pool, walk on the beach, dine out, stay in, or simply enjoy the stunning sunrise on a beautiful morning. 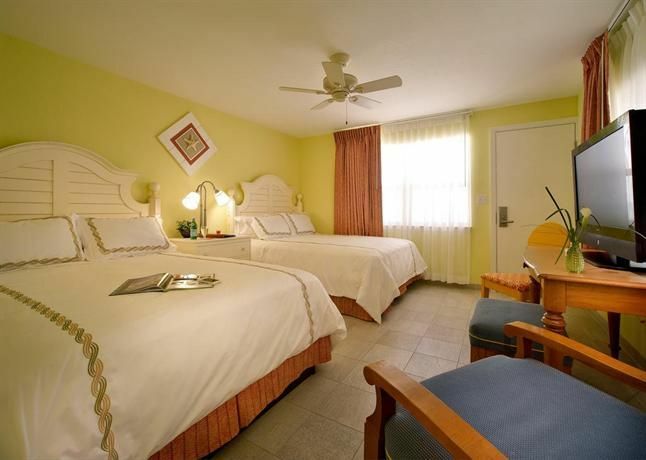 Our oceanfront villas let you enjoy Marathon in comfort and style. 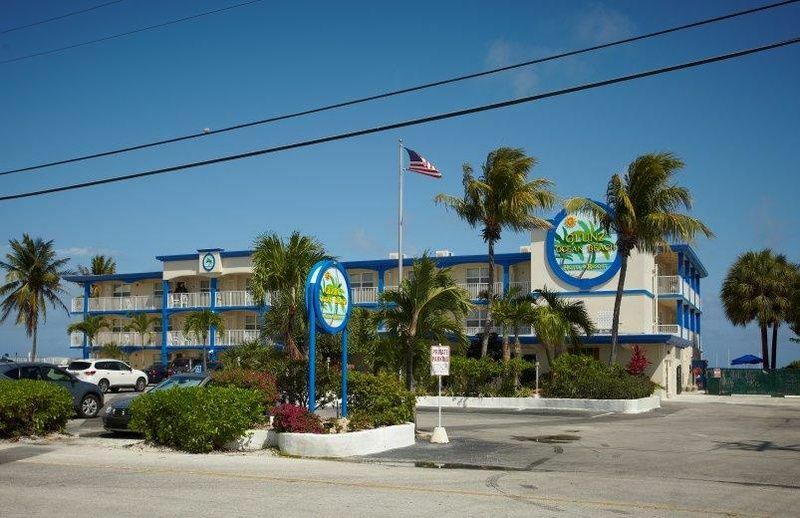 The hotel’s Front Desk can recommend nearby activities and adventures, as well as shopping, dining, and entertainment destinations. 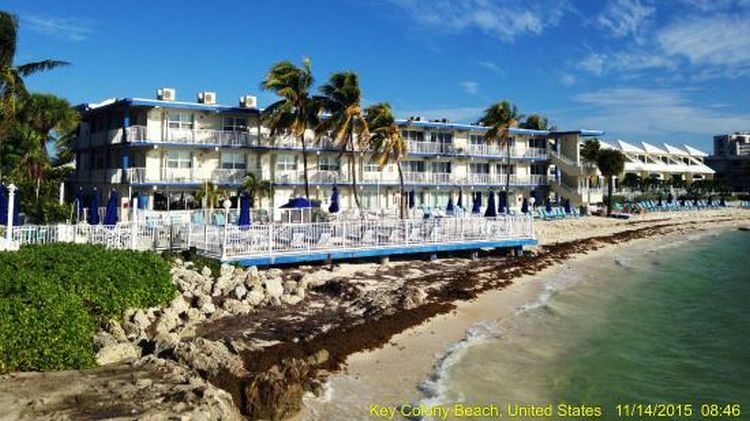 There’s no shortage of options for guests of our Florida Keys resort. Free rides anywhere on Key Colony Beach in our 8 person golf cart.